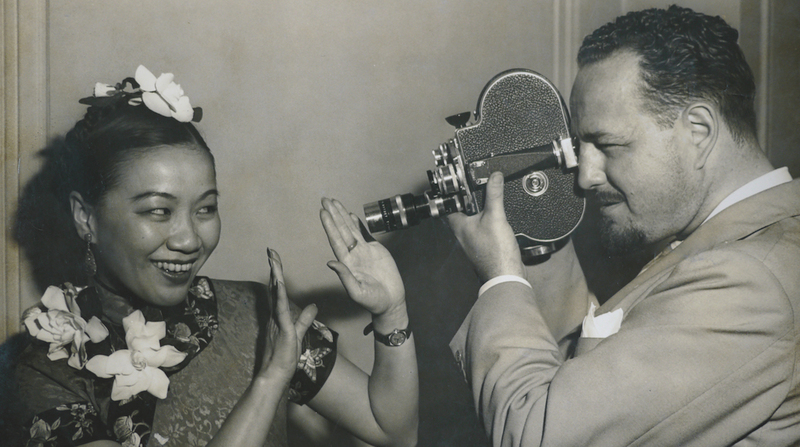 NORTH AMERICAN PREMIERE Kukan (1941), one of the first documentaries honored with an Academy Award®, was long considered lost. A chronicle of Chinese resistance to Japanese aggression, the project was credited to Rey Scott, an adventurer who had never before made a film. When Hawaiian filmmaker Robin Lung learns that a driving force behind Kukan was Li Ling-Ai, a Chinese-American Hawaiian woman all but erased from its history, she begins investigating the film and its mysterious production, leading to unanticipated discoveries.